No vehicle quickens the heart of the car lover quite as much as a Ferrari. Choosing a Ferrari 488 hire car from Season Car Hire's Super Car fleet will make a good day wonderful. 40 years on from the unveiling of its first ever mid-rear engine V8 model, Ferrari opens a new chapter in its 8-cylinder history. The Ferrari 488 GTB gives a track-style performance, enjoyable to the full even by non-professional drivers in everyday use. It's response times, nimbleness and on-the-limit driving guarantee a unique sense of exhilaration and unparalleled driving pleasure. You'll get off the starting blocks in a flash with the 3.9- litre V8 engine, coupled with a seven- speed dual clutch automatic gearbox. 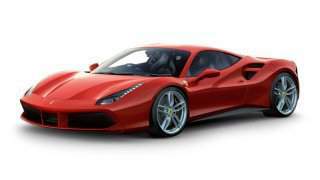 The 488 does 0-60 mph in three seconds and reaches 100 mph in less than six seconds. Sports seats ensure figure hugging comfort and virtually all of the car's technological features are controlled from the steering column. This makes for easy, stress-free driving. There is a surprising amount of luggage space under the bonnet. Inside the cabin, you'll find a glove box, door cubicles, and cup holders. The infotainment is good quality, with a sturdy Bluetooth connection and a good satellite navigation, together with a credible sound system. A Ferrari will always be the ultimate head-turner, so get your Ferrari hire car from Season Car Hire and enjoy turning those heads wherever you go. if not a Ferrari why not try out one of Lamborghini Car Hire London Fleet. This vehicle is part of our Luxury Car Rental London fleet. Please note daily permitted mileage is 100 miles a day, additional miles can be purchased. 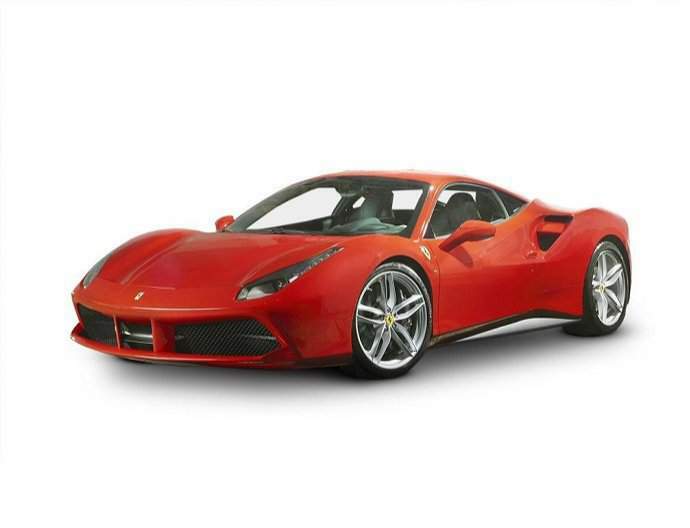 What is needed to rent a Ferrari 488?